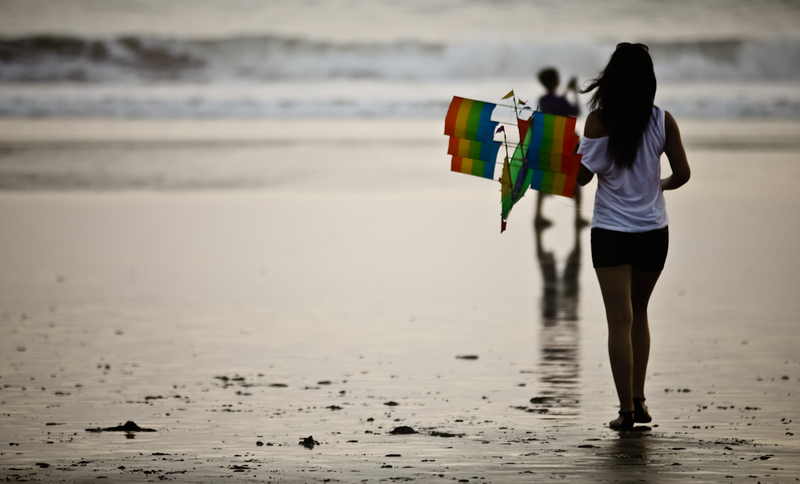 I gave you a kite so you’d have to look up – TUKANG CERITA! Although I found Bali very changed on my last trip, it was great to look into the sky in the evenings and see kites fluttering all around me. That was good for the soul.